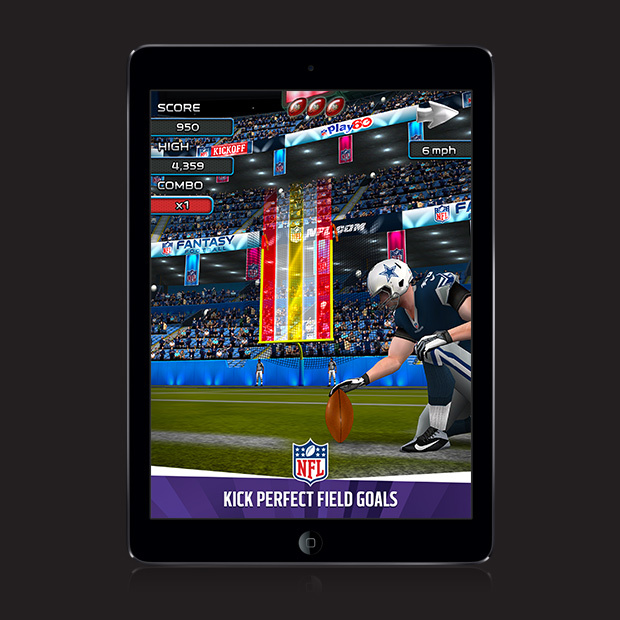 Choose your favourite team and kick off the ultimate kicker challenge updated for the 2014/15 NFL season! 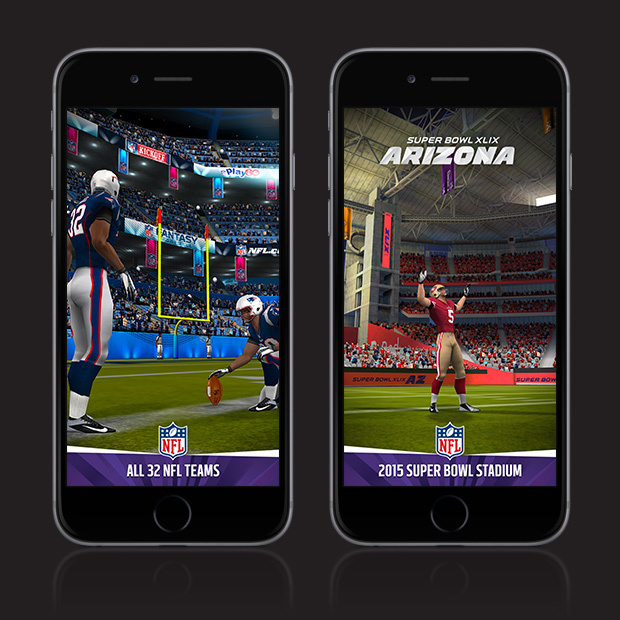 Featuring all 32 NFL teams, official 2014/15 uniforms and equipment, awesome high resolution graphics, detailed players and amazing stadiums! 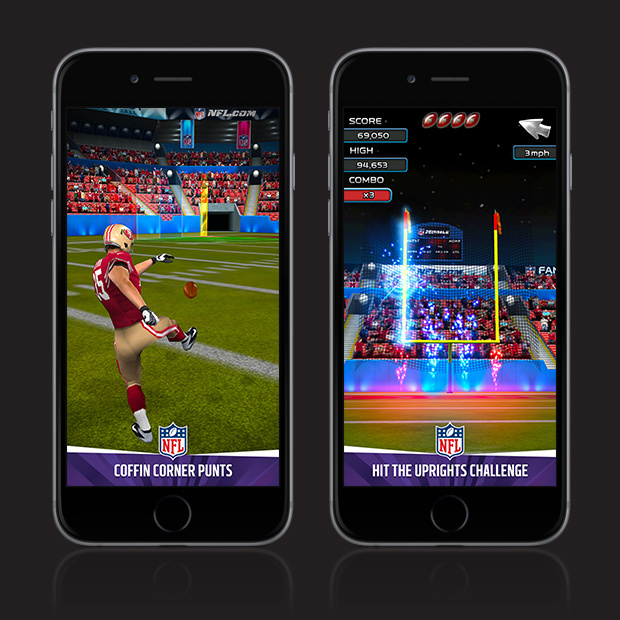 Kick field goals with perfect accuracy and compete with your friends across three modes. Can you kick yourself into the top spot on the leaderboards?